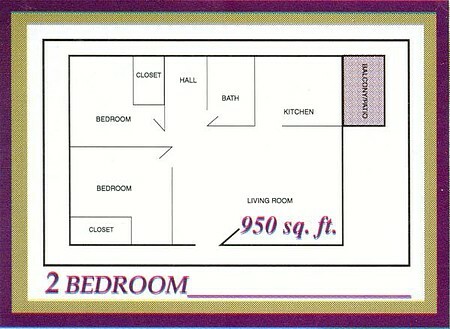 All 2A floor plans are first level homes with a private, fenced in patio. 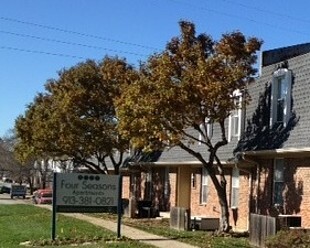 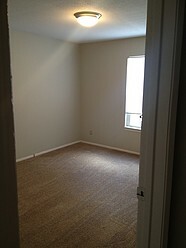 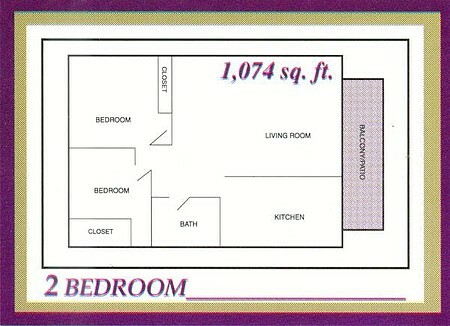 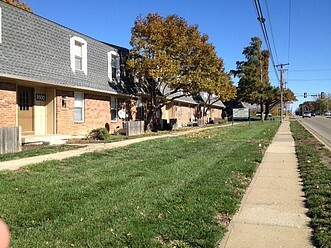 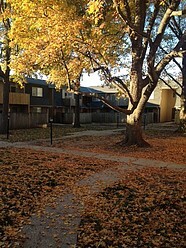 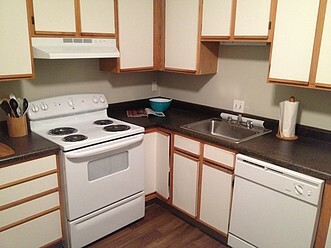 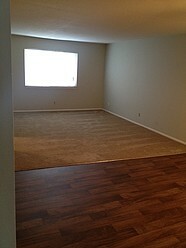 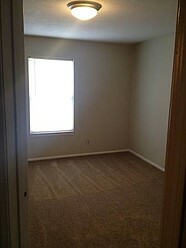 All 2A floor plans are first level apartment homes with a private, fenced in patio. 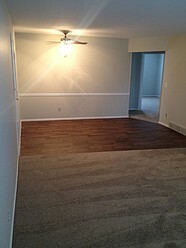 All "Up" floor plans offer new appliances, resurfaced counter tops, new carpet with 1/2 inch pad, new faux wood vinyl in the kitchen, entry, dining room and bathroom along with new light fixtures and 2-tone paint throughout. 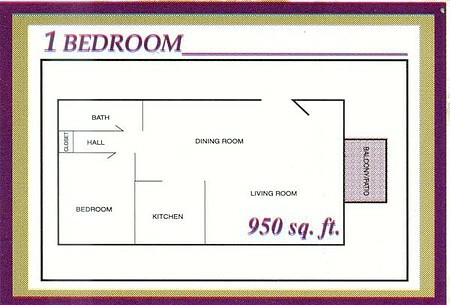 All 2B floor plans are second level (top level) apartment homes with a private balconies. 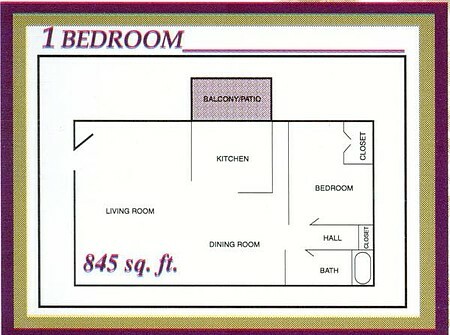 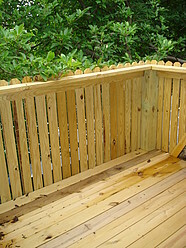 All 2B floor plans are second level (top level) apartment homes with a private balcony. 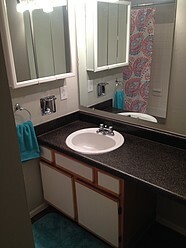 All "Up" floor plans offer new appliances, resurfaced counter tops, new carpet with 1/2 inch pad, new faux wood vinyl in the kitchen, entry, dining room and bathroom along with new light fixtures and 2-tone paint throughout.